In Lisbon on Friday, five recipients were named for the Aga Khan Award for Architecture. Established back in 1977, the prize divides $1 million amongst the architects. Given every three years, the Award focuses on the revitalization of historic sites, social centers, and infrastructure. Salam Cardiac Surgery Center in Sudan: Executed by Studio Tamassociati, the main buildings are clustered around a courtyard and green space. They incorporate ventilation systems, natural lighting, solar heating, and took advantage of empty containers to house hospital staff. Revitalisation of Birzeit Historic Center in Palestine: The ongoing five year project proposed by the Riwaq Centre for Architectural Conservation will encompass over 50 villages. It will address the decay of the town of Birzeit by creating employment and encouraging the development of traditional crafts. Rabat-Salé Urban Infrastructure Project in Morocco: This project from Marc Mimram Architecture will link Rabat and Salé in order to create an urban hub. They will establish bridges and infrastructure to increase mobility and ease of transportation. 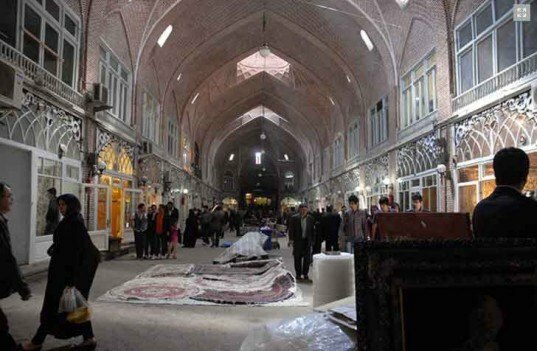 Rehabilitation of Tabriz Bazaar in Iran: The rehabilitation continues to help conserve the Tabriz Bazaar, a marketplace that has its origins in the 10th century. 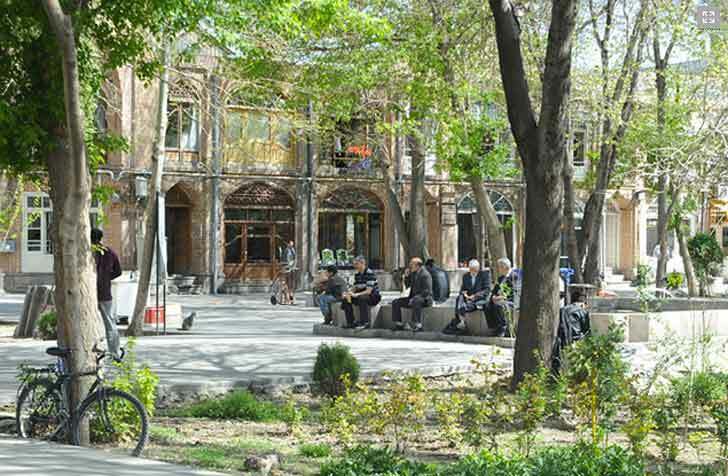 Municipal authorities and the Cultural Heritage, Handicrafts and Tourism Organisation (ICHTO) will work together to restore its various facilities. Islamic Cemetery in Austria: The project will create a site in Altach, Austria where Muslim families can bury their loved ones and will be designed by Bernardo Bader Architects.